Today we are talking about the pepper. There are so many varieties, colors, and shapes of peppers. We planted a variety of mild ot hot peppers in our garden so we could have a variety. 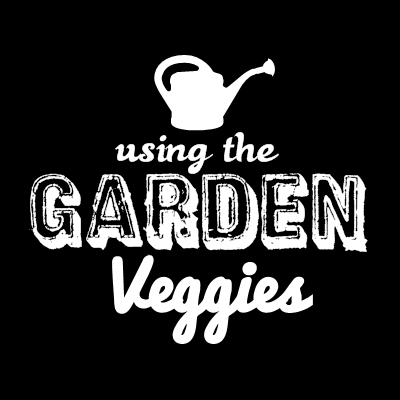 A few we planted were green peppers, cayenne peppers, banana peppers, jalapenos, serrano peppers, and several more. Peppers can be a way to enhance a dish or it can be the main star of a dish. I love to use peppers in my rice or to add a garnish topping to enchiladas. 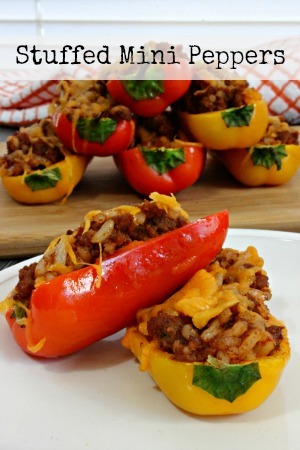 You can also make stuffed peppers. There are so many ways you can use peppers. I just wish my tomatoes would have came on around the same time as my peppers so I could make some delicious fresh salsa recipes! 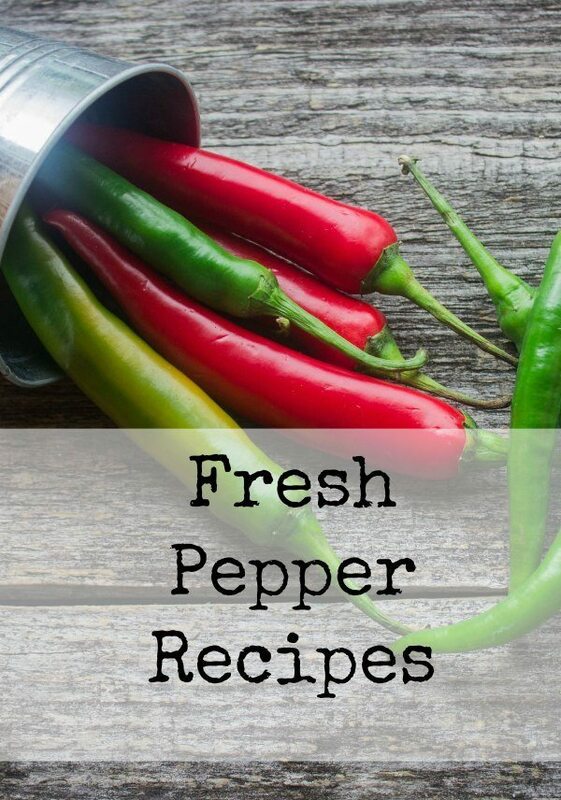 How do you use peppers in your cooking?